A quite big gas station after Padang Sidempuan. They sold Pertamax here. To be safe, each time we filled in the gas full tank every about 150 km ride. Milan Motorcycle Show is always interesting to see since many new bikes usually announced and shown there. 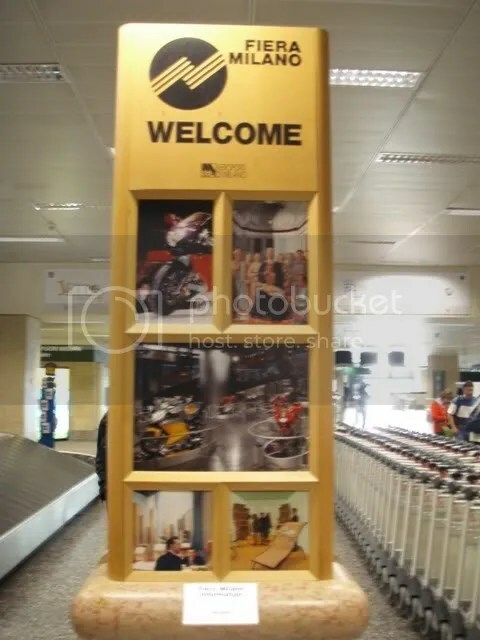 I managed to visit Milan and get a chance to be in the show early November 2007. 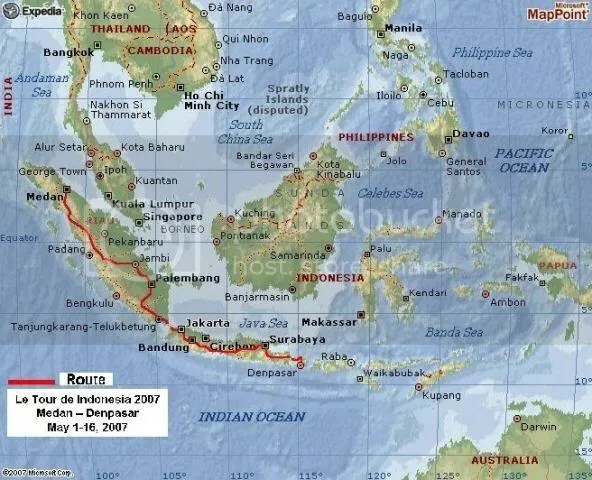 Sunday September 23, 2007 was still in a fasting (Ramadhan) month for all Muslim around the world, including in Indonesia. Most us who were fasting are not allowed eating or drinking during the day. As part of the fasting spirit to care to the others, especially those who are under poverty or need assistance, fasting month is always a good time to share and do some social activities. 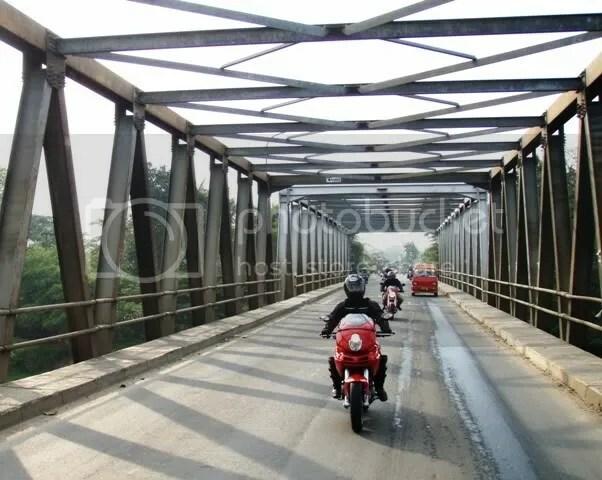 Some of Ducatisti take the challenge to ride back and forth from Jakarta to Serang while fasting for a charity activity (donating some basic foods) to those needed in Serang area. 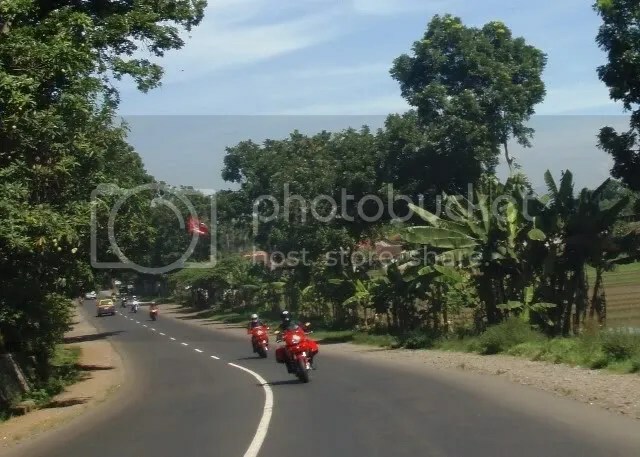 The distance between Serang-Jakarta-Serang is about 200 Km and riding during the day (which might be hot day) without drinking and meals will be an interesting challenge. 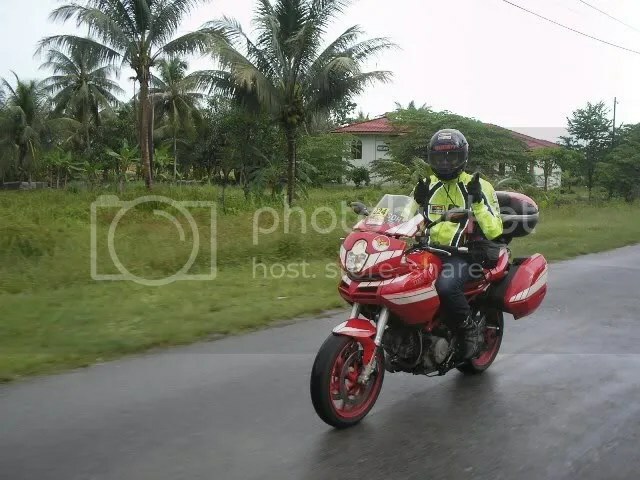 This is the second time I joined in a ride on the Malaysia Peninsula. Compared to similar event last year with 147 participant riders, in this year 2007 the event was participated by 300 riders and 50 of them are Indonesian riders; 10 are Singaporean and 2 Germany. Of course, the rest are Malaysian riders, coming from all States in Malaysia. 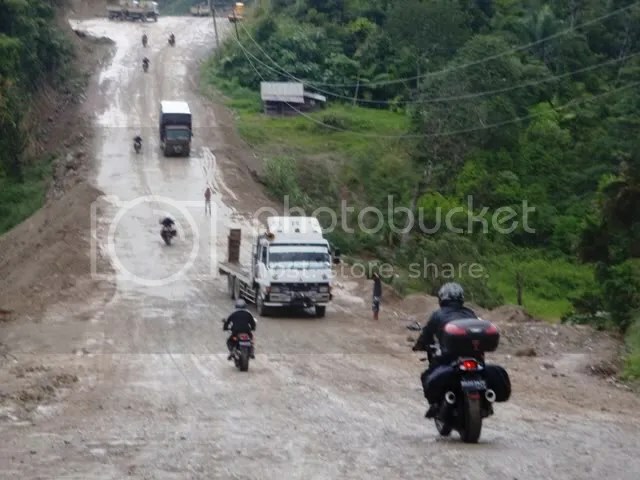 We have been invited officially by the Malaysian Government to participate in the tour to celebrate Malaysia 50 years of independence and this convoy was arranged by Superbikes Association of Malaysia (SAM). 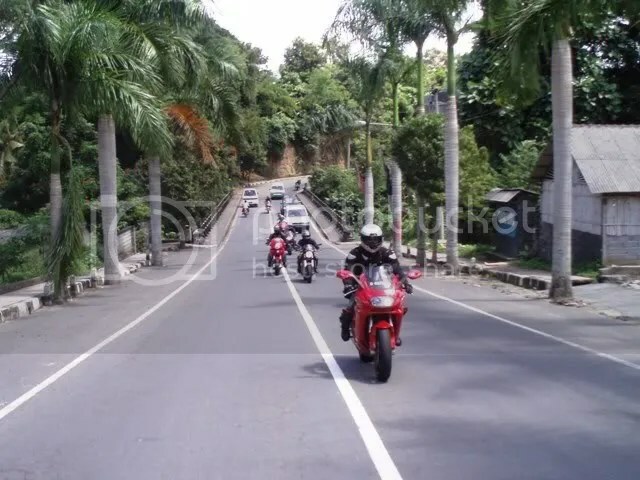 Riding in Bali is always nice; small but good roads, beautiful beach view and mountain view, beautiful sunset, very unique and strong Bali traditional culture, etc.. Hm.. Bali is never boring place to go. Make use of Independence Day public holiday, a long weekend (17-19 August 2007), some Ducati Riders and their family enjoy 2 days ride (again) in Bali.